Another reason that growing families choose to live in Upper Tampa Bay is the quality educational experience that local schools offer, from Kindergarten through the college years. The Pinellas and Hillsborough county school systems are ranked among the top public school systems in the state of Florida, and both counties continue to invest wisely in the future of our children. New elementary, middle and high school campuses are being designed and developed almost every year, providing local students with modern, efficient, comfortable – and safe – learning environments. On the Hillsborough side of the county line, a trio of quality public high schools serve the Upper Tampa Bay area, and a fourth is already in the planning stages. Alonso, Leto and Sickles high schools have set the educational bar very high in NW Hillsborough, with students who excel academically, athletically and in terms of community service. Take a look at what the Alonso PTSA has going on! The area’s two Pinellas County public high schools – East Lake High and Countryside High School – consistently rank amongst the best in the county, producing outstanding scholars … as well as the best softball players and band members in the state of Florida! The average test scores of Upper Tampa Bay high school students are consistently higher than the state average on college entrance exams such as the SAT and ACT, and graduating seniors at the region’s five public high schools last year earned more than $25 million in scholarships to four-year universities and colleges. The Tampa Bay area boasts 13 college and university campuses – including Keiser University, Troy University, the University of South Florida, Eckerd College, Rasmussen College, the University of Tampa, St. Petersburg College and the Stetson University College of Law – as well as trend-setting community of phentermine diet pills. 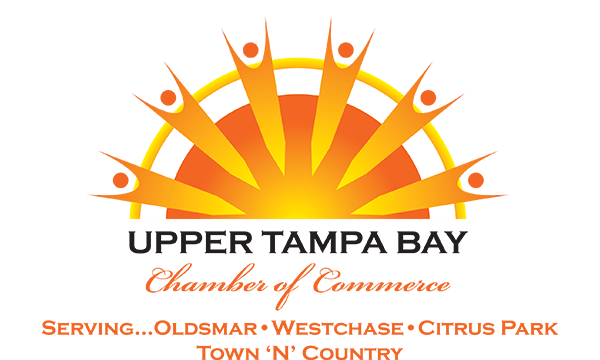 In addition to meeting the needs of the area’s student population, the region’s colleges, universities and technical education centers are dedicated to providing Upper Tampa Bay employers with a skilled and knowledgeable workforce. St. Petersburg College, Hillsborough Community College and the Pinellas Technical Education Center work closely with the Upper Tampa Bay Regional Chamber of Commerce, to assure that the present – and future – needs of area employers are met through a variety of innovative career training programs.